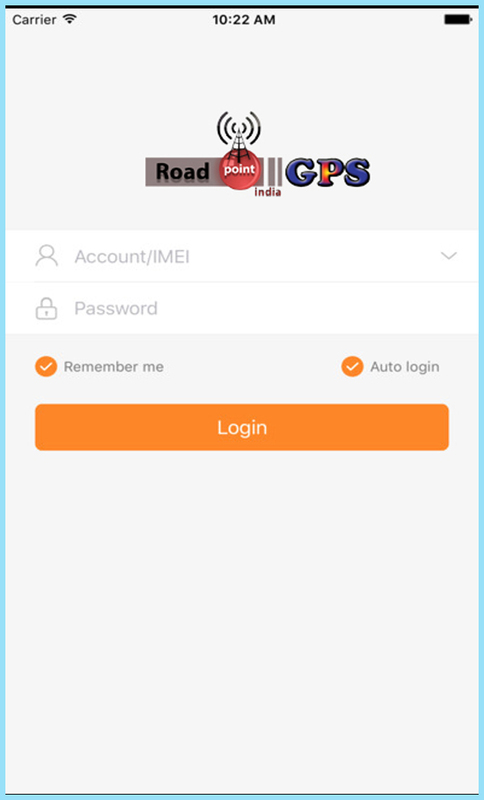 I hope the application works similar as per your content on blog, very well written on car tracker app. 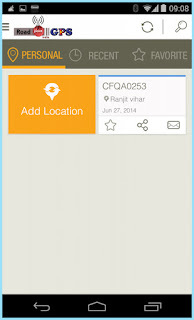 Thanks for sharing, I am currently using the Carot application for same. and we are not here to compare with any one. 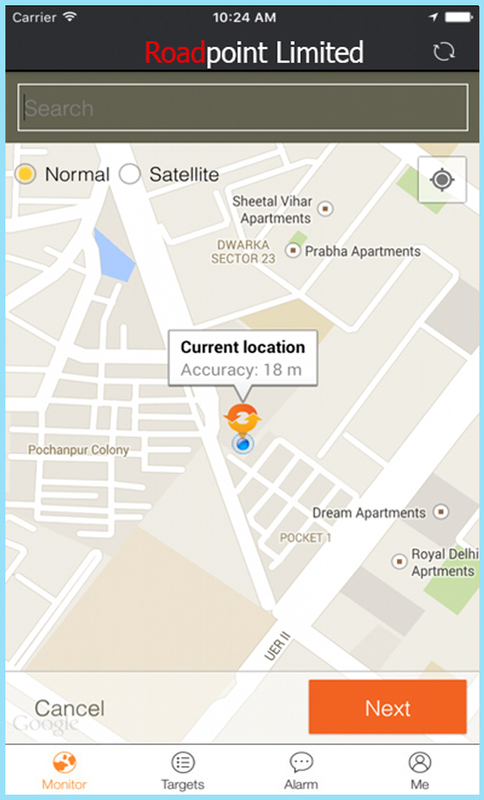 Maxwireless offers GPS tracking System. 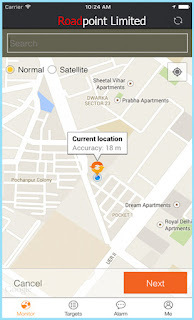 It can be used for a number of different requirements, such as automobile monitoring, navy monitoring, gps monitoring for teenager motorists, and much more. don't promote your website link here. remove link from comments otherwise i will remove it.